According to authoritative forecasts, the next few years, the global led display screen market demand will still grows rapidly, the average annual growth rate is more than 20%, Expected to 2020, the global led video wall market will reach to $30 billion, China LED Display Factory as be the most important manufacturing roles will have a big furture. As a LED Screen Practitioner, LED display Business is facing the realistic problem is very serious, they are sandwiched between end users and led screen manufacturers in recent years, the living space is further squeezed, not only the profit space more and more small, but it is difficult to cash. 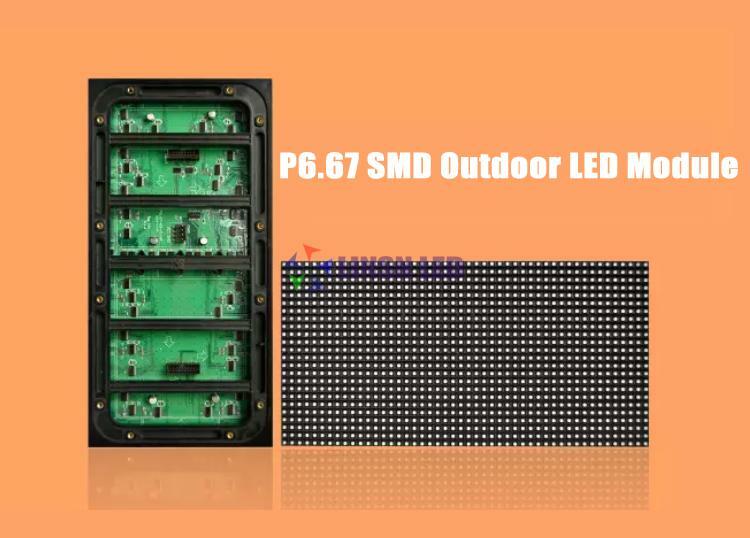 In order to help the contractors and resellers to develop LED display application market, and consolidate the competitive advantage in the led display market, UNIT LED launched a special brilliance smd outdoor led display module, mainly used in nationstar SMD2727 outdoor SMD chips, showing excellent results, high color uniformity, and stable work, low rate of death light. 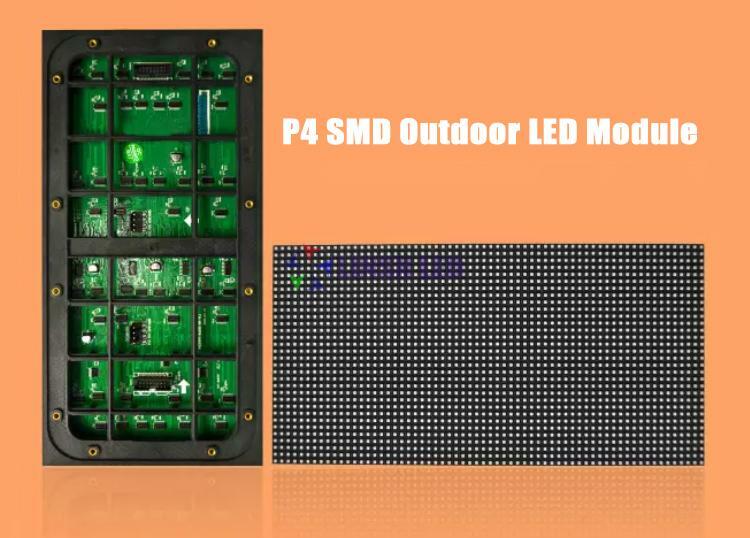 Outdoor smd led display Module, including P4, P5, P6.67, P8 and P10 with the same led module size 320mmx160mm and module suite with same screws holes, after more than 1 years of market testing, it owns a good reputation in the majority of led display customers . 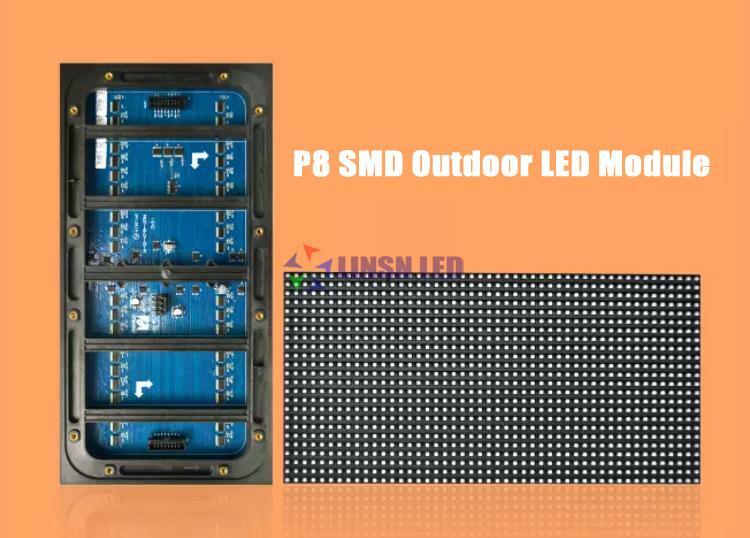 Unify the standard led display Module Size: 320mmx160mm. Unify the Standard LED Display Cabinet Screw Holes for all Kinds of standard led module. Pay more attention to the standard led screen display performance. Pay more attention to the Quick Assembling and Maintenance. 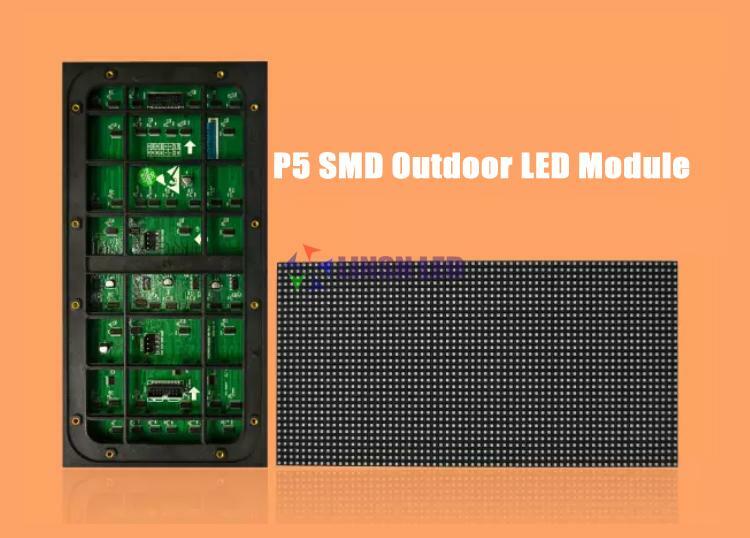 Standard Size 320mmx160mm Outdoor led display module with same size and same suite of screws holes, you can use P4,P5,P6.67,P8,P10 together. 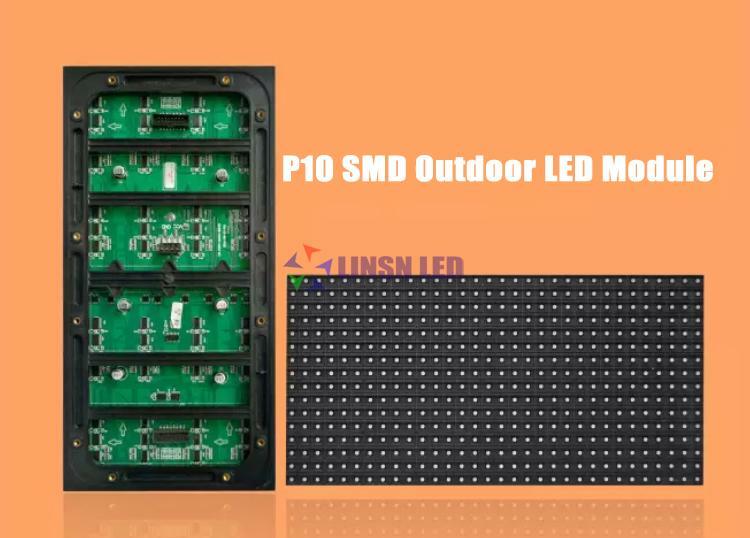 or replace the old led display module only, do not need to change the led cabinet structure,led power supply and led control system. it will save a Huge Cost of the materials and labour. How to calculate the size of LED display?